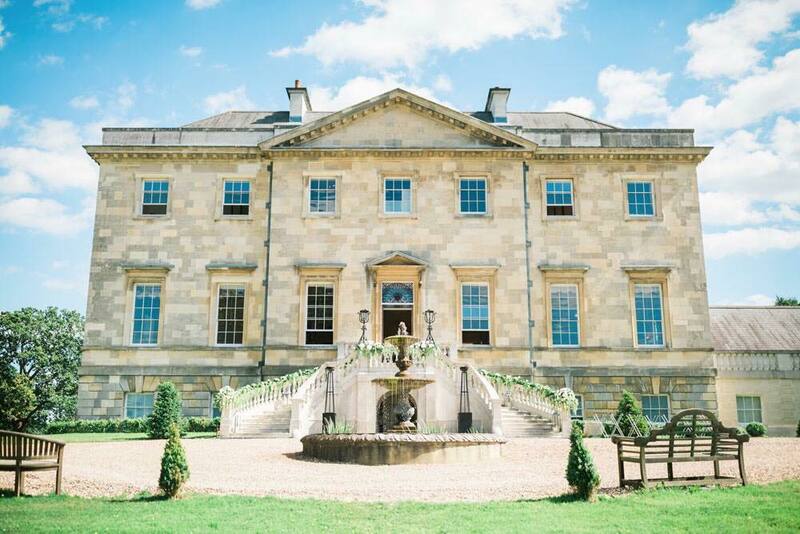 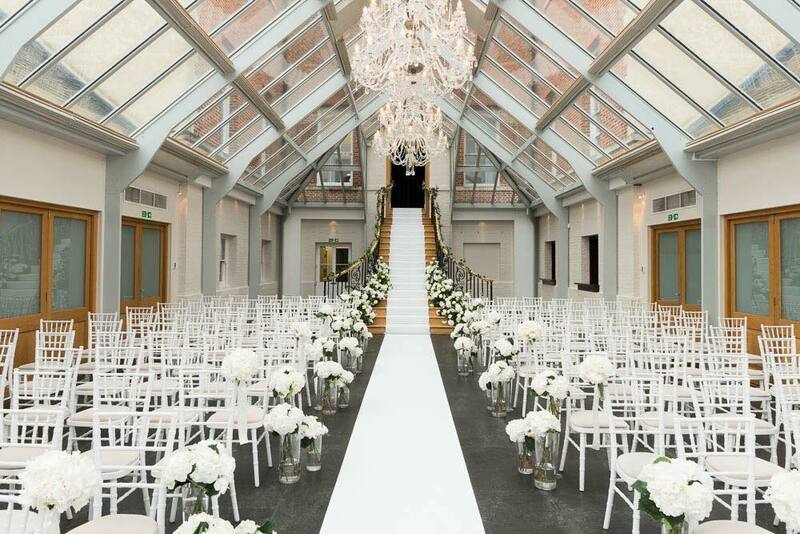 Botleys Mansion in Surrey is one of our favourite venues. 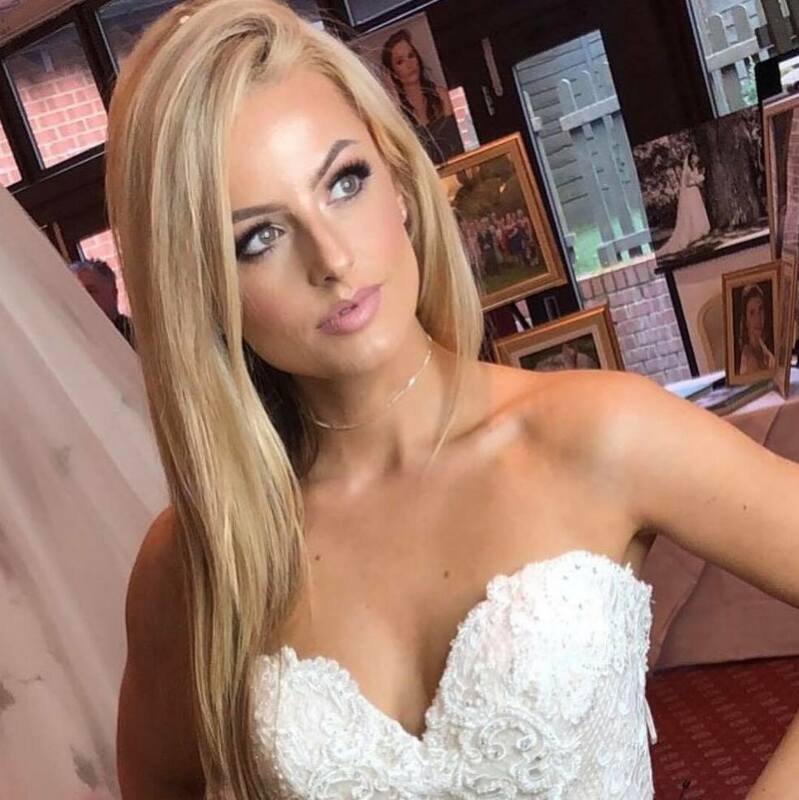 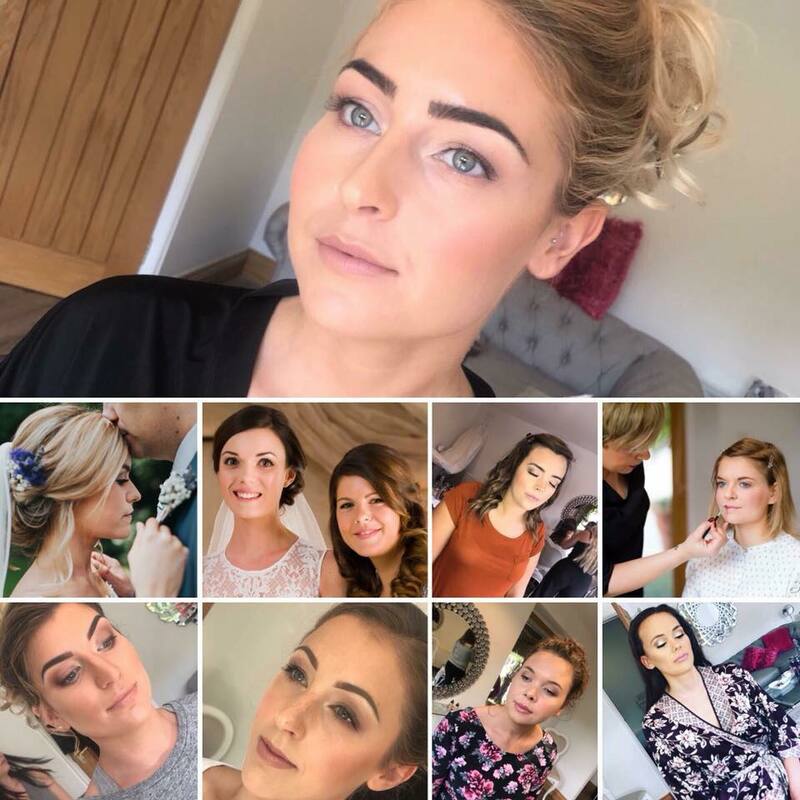 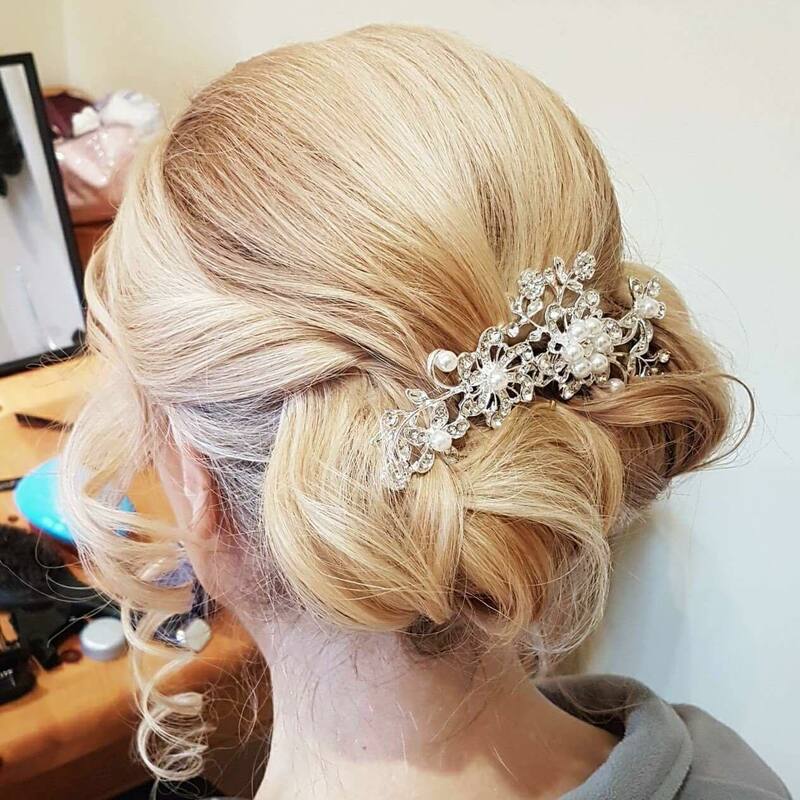 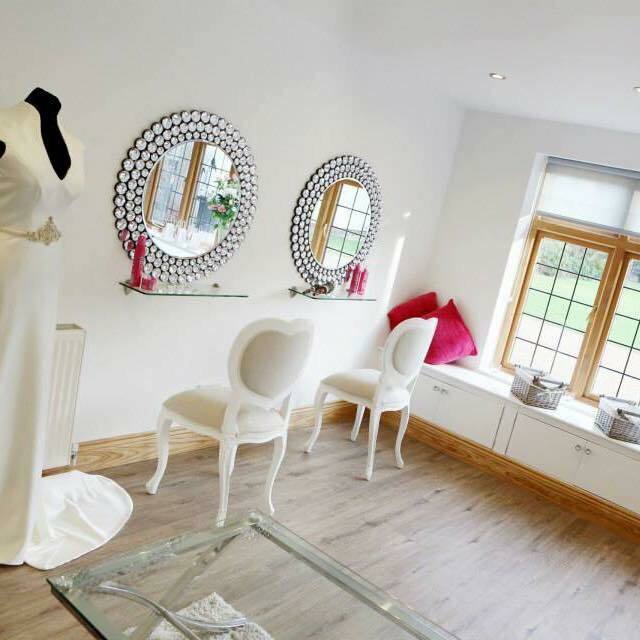 Did you Know we have a Bridal Hair Team? 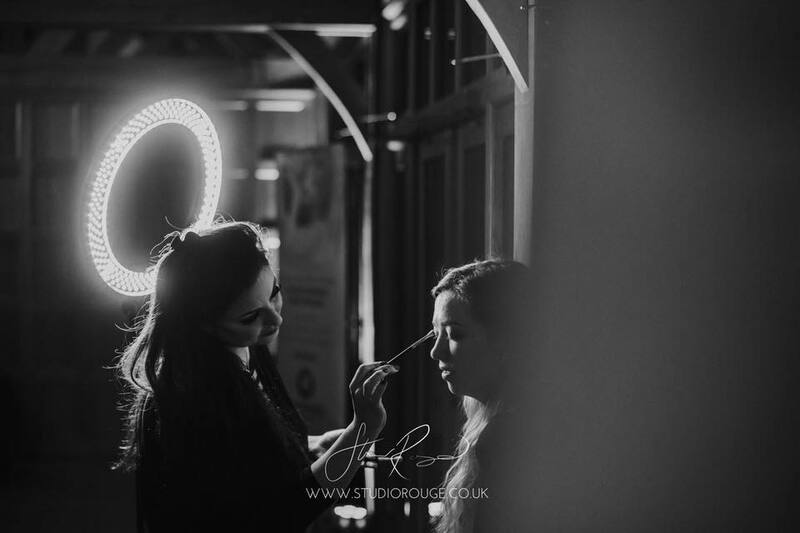 The Team enjoyed meeting some lovely Brides at The Casa Hotel in Yateley Hampshire at their Recent Wedding Fayre.  Catherine did a live Makeup demo on the beautiful Ashley.